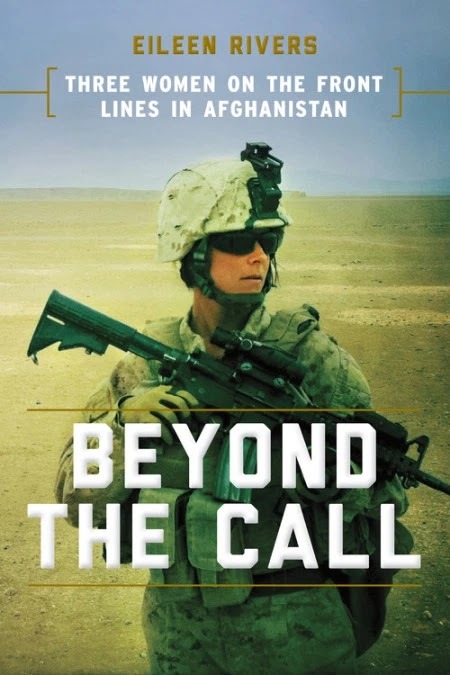 Eileen Rivers is the author of the new book Beyond the Call: Three Women on the Front Lines in Afghanistan. 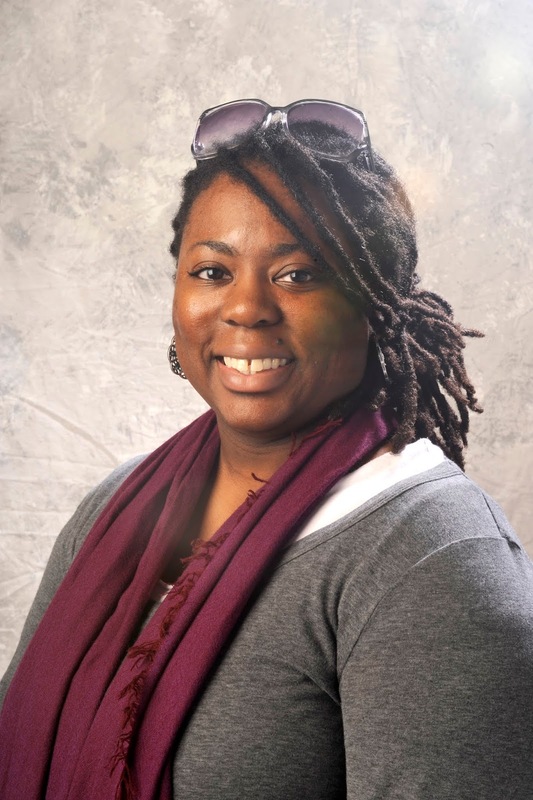 She is a USA TODAY editor and editorial board member and a veteran of the U.S. Army. She lives in Maryland. Q: How did you choose the women you focus on in Beyond the Call? A: Well, mainly I was looking for women who could tell their stories well. I spoke to several women in the process of finding Johanna Hipp (previously Smoke), Maria Rodriguez and Sheena Adams. These three women were very open, very passionate about their experiences in Afghanistan, and were able to tell their stories fairly well. They each also emphasized very different aspects of the FET (female engagement team) program. That really allowed me to tell various aspects of the female experience in Afghanistan through each woman's story without being repetitive. Q: What do their stories say about the role of women in combat in the U.S. military? A: Mainly their stories emphasize how much and how quickly the role of women has changed in the U.S. military, and how vital women have been during combat in Afghanistan. Their stories also remind us of how vital women have been in military support and combat roles since the founding of our nation. Believe it or not, women have served in the military and combat going all the way back to the Revolutionary War. The first known woman to serve was named Deborah Sampson. She disguised herself as a man to enlist and served on scouting missions during the war until she was injured, hospitalized and outed. Hipp, Rodriguez and Adams were among the last group of women to fight in combat without the formal recognition as combat soldiers. Q: What was the impetus behind your writing this book, and how well do you think the wars in Afghanistan and Iraq have been covered? A: The book was the outgrowth of a project that I started for USA TODAY. I asked troops serving in Iraq and Afghanistan to send us photos of their experiences on the front lines. I got a good deal of photos and one came in of a woman named Liz Carlin. I called her to get more information about her experiences and she told me about female engagement teams. I had never heard of them before. I wanted to know more so I started reaching out to other women who had been on these teams. I discovered a good number of stories that I didn't expect about women's experiences in combat. These were stories that hadn't been told very publicly, very loudly (at least not as loudly as the experiences of men on the front lines). So I decided to write a book about it. As someone who used to be in the military myself, I wasn't 100 percent happy about the coverage that I was seeing. It seemed that only the extremes were getting covered (stories of soldiers revealing secrets or killing innocent civilians). I wanted to cover the hard work that often goes unnoticed, the day-to-day heroic efforts. Q: What do you see looking ahead for women in combat? A: I think the Pentagon ruling means that women will now be afforded the same opportunities as men to serve wherever they want to serve and take on whatever role that want to take on. I see women moving up into the officer ranks and commanding mixed-gender combat units. I see more women being honored for combat service and getting the recognition they have long deserved. A: I'm actually at the beginning stages of research for another book about an entirely different subject. It's a work of fiction based on the real-life stories of freed slaves in the deep South. Can't wait to dig into the writing! Please keep an eye out for that over the next couple of years!